After many years of lounging in antiquity, law firms are finally taking the necessary steps to modernize their practices, especially in terms of utilizing their real estate. 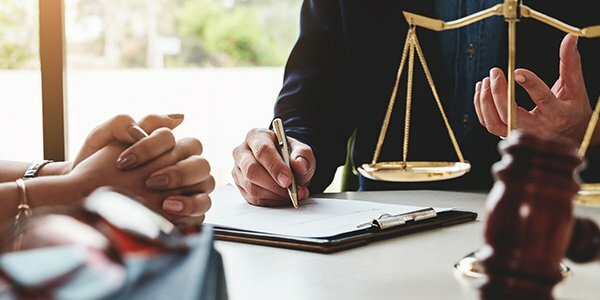 In Orange County, California, a number of law firms have gotten creative with their real estate challenges, which include shrinking availability of rental space, growth limitations, and ever increasing costs of construction. Here are a few ways Orange County firms have reduced in order to compete. In urban areas, blocks of space are getting harder to find and rent has continued to climb. As a result, there is ever increasing pressure for firms to squeeze out more with what they currently have. Rather than hunting for a new lease as your firm expands, try reducing the size of your library, fitting more attorneys into a given space, and investing in technology that reduces the need to store bulky documents. Efficiency can count for a lot, apparently. Orange County attorney Ryan Hawkins estimates that embracing a more modern layout can reduce a firm's physical footprint needs by 15 percent or more. That extra space, at a minimum, offers greater breathing room. Achieving a "modern layouts" can be easier said than done. Rather than completely rearranging your office as you expand, you can consider having some lawyers or office staff work from home. If you optimize telecommuting in your office, you may even end up with extra room. In that case, you may be able to save on rent by allowing another business to use the unneeded space. The future of Orange County looks bright because of a "significant expansion" in legal consumer industries like technology, real estate, and financial services. However, as Ryan Hawkins notes, being flexible is the key to survival, given all the recent space changes in the last few years.